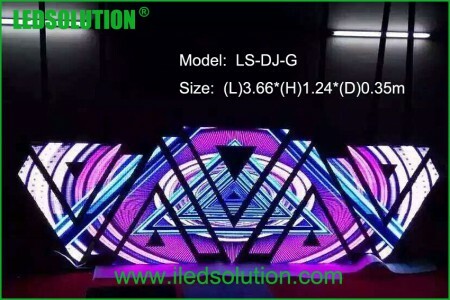 Make a cool LED DJ Booth for your bar to give another reason for customer falling in love with your bar. 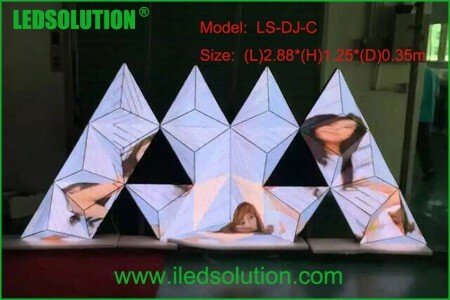 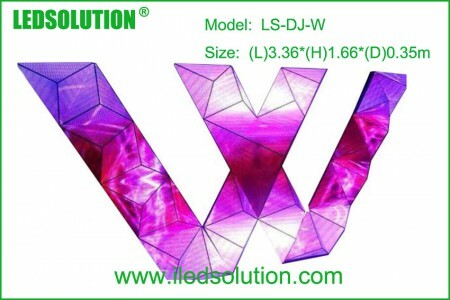 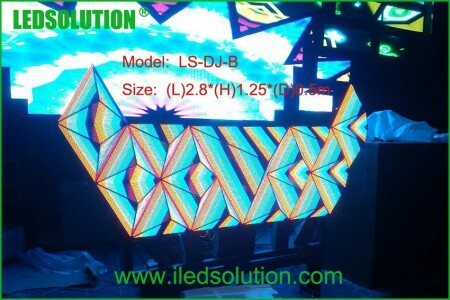 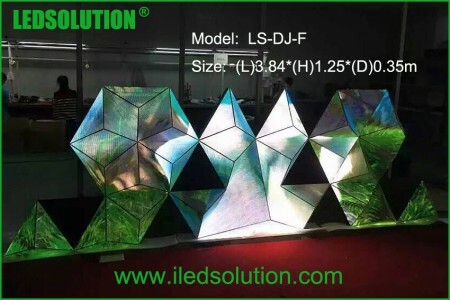 LEDSOLUTION has design and produce several of LED DJ Booths for your chose. 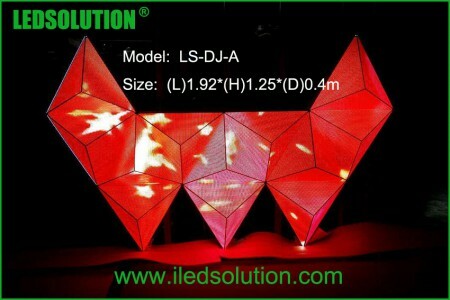 If you have a better idea, tell us your inspiration, let’s check if is possible to realize by LED.